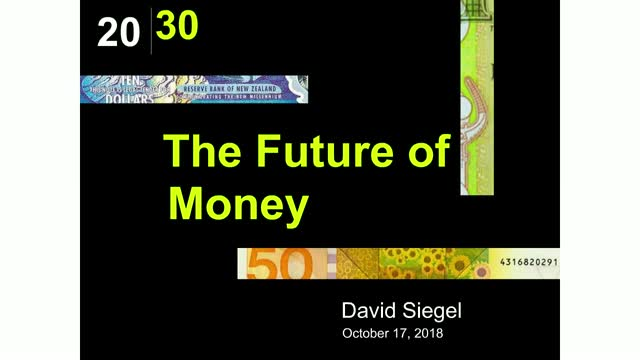 David Siegel will present a special 90-minute course on macro economics, the theory of money, monetary policy, and how we can build a new money regime based on the best principles of today's fiat currencies and tomorrow's cryptocurrencies. This is a very informative presentation on how money works and how monetary policy can be made better. It's good for anyone curious about macro, money, recessions, central banks, stable coins, and cryptocurrencies. The presentation will last 90 minutes, after which he will take questions for up to 30 minutes more. This is a highly anticipated event - be sure to book your place now!